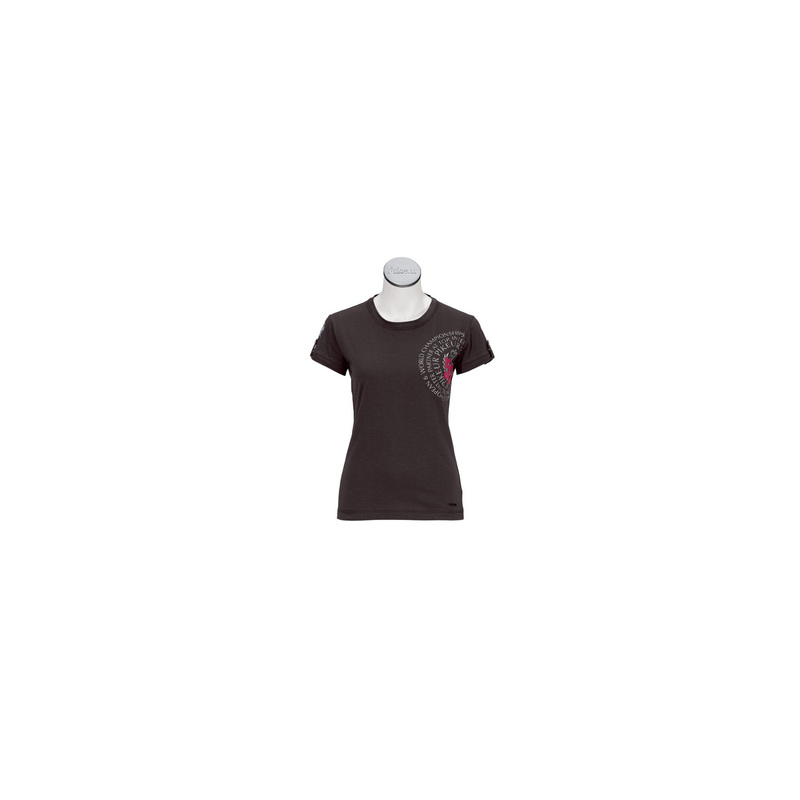 Super fit women's t-shirt from the latest PIKEUR Spring-Summer collection2013. Made from breathable, flexible material. Simple, yet striking because of the side PIKEUR logo.